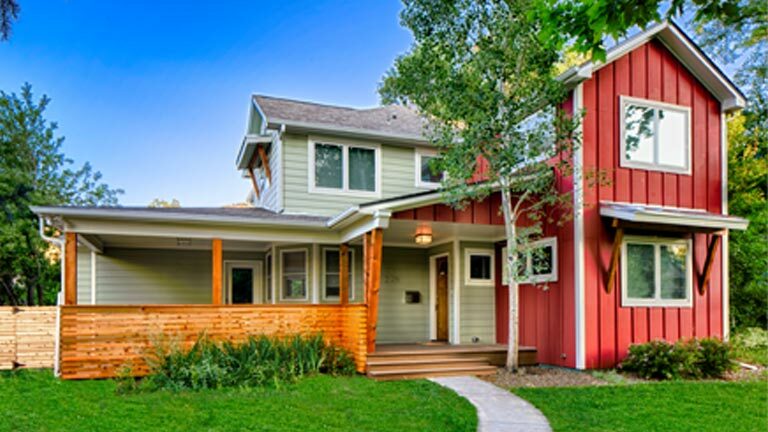 This is your personal home remodeling guide. 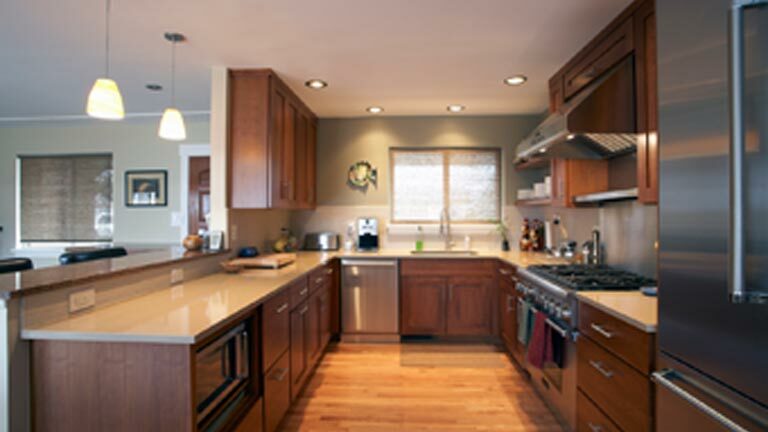 Visit our blog for the latest design trends and design ideas. 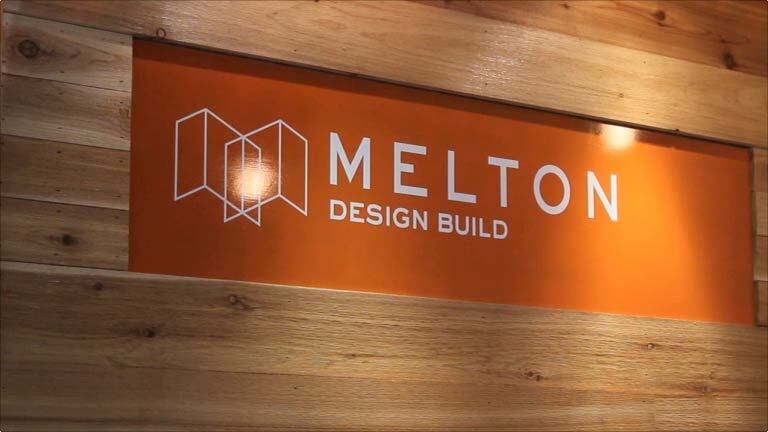 Our video library walks you through the design build process and offers a glimpse into the history of Melton. 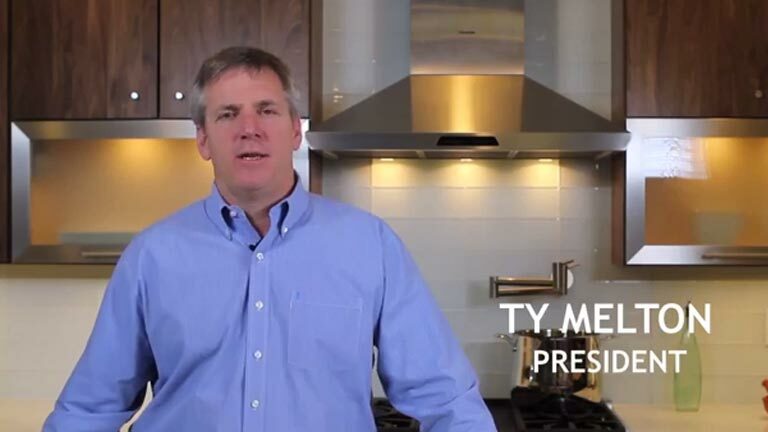 How Much Will My Remodeling Project Cost?